I'm from Portland, Oregon and have played Awarii the past two summers....2012 and 2013. Both times I used the all-you-can-play offer and had a blast playing all day for $67.00. Friendly staff led by Chad, who was very helpful. The course itself is a fantastic links course, with a couple of seriously challenging holes. 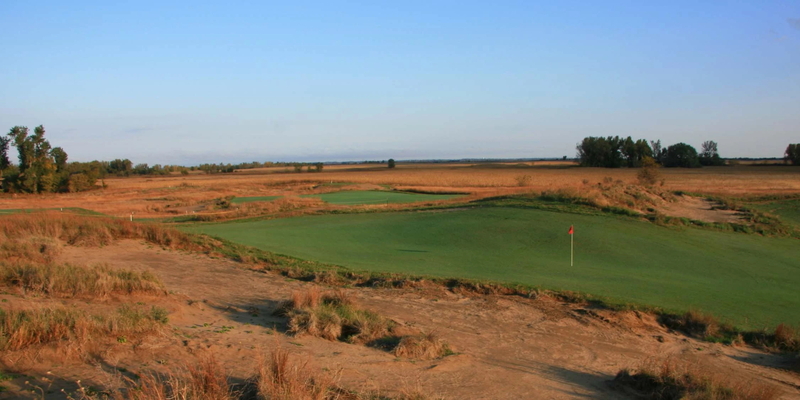 If you're in Nebraska, make sure to put Awarii Dunes on your must-play list. Posted by Greg on 07/21/2013 - This review has been viewed 3,838 times.